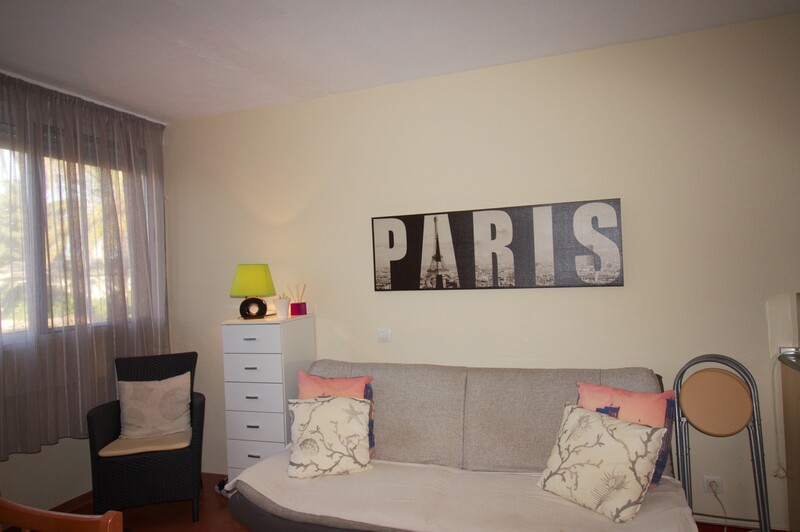 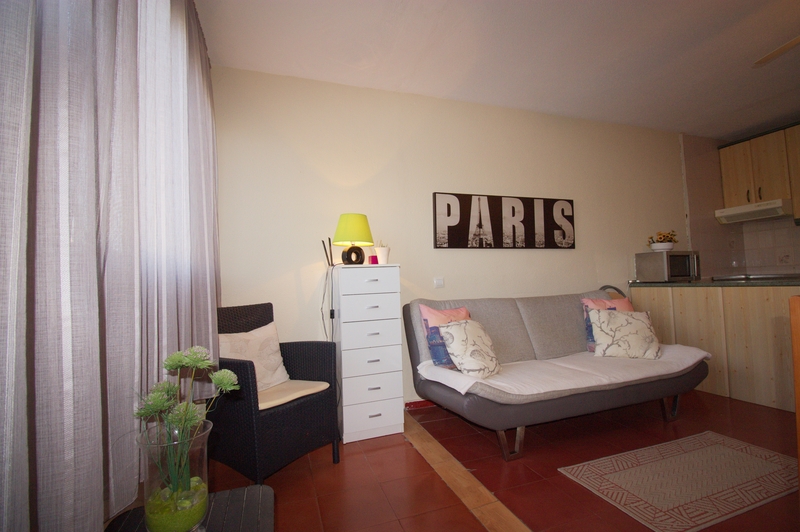 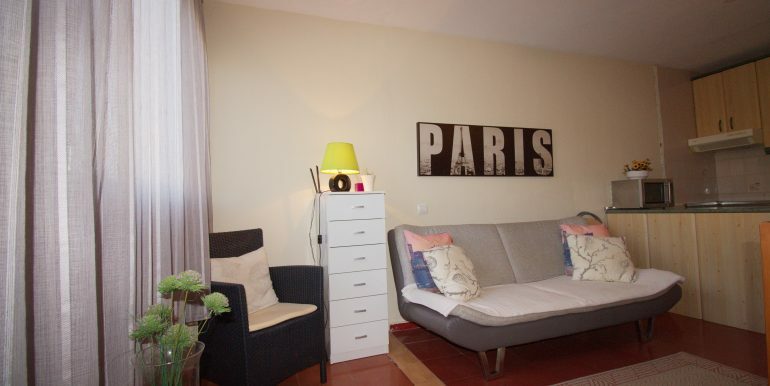 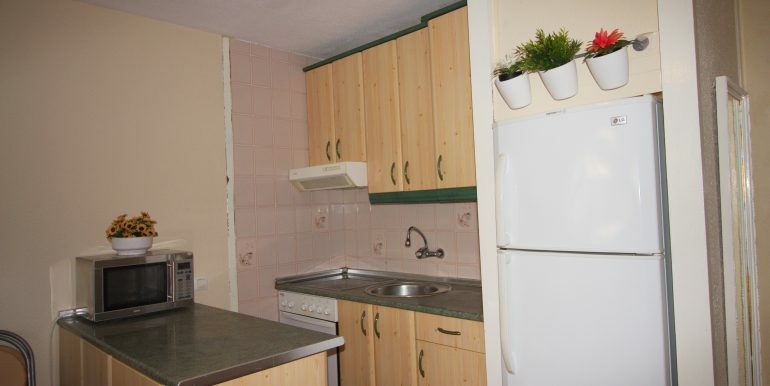 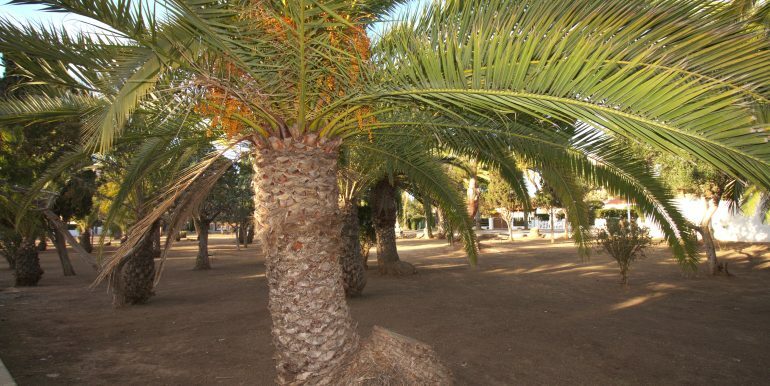 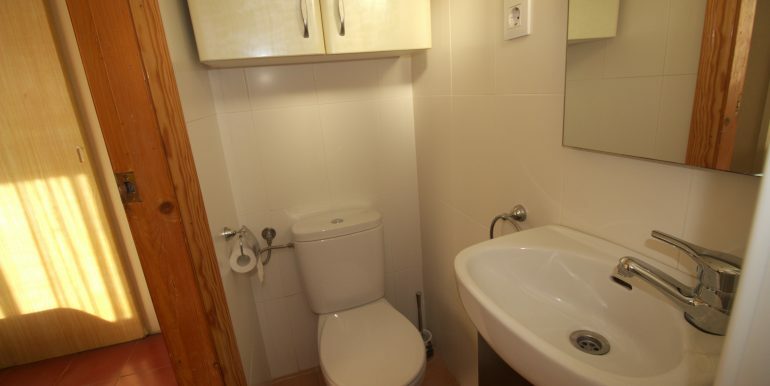 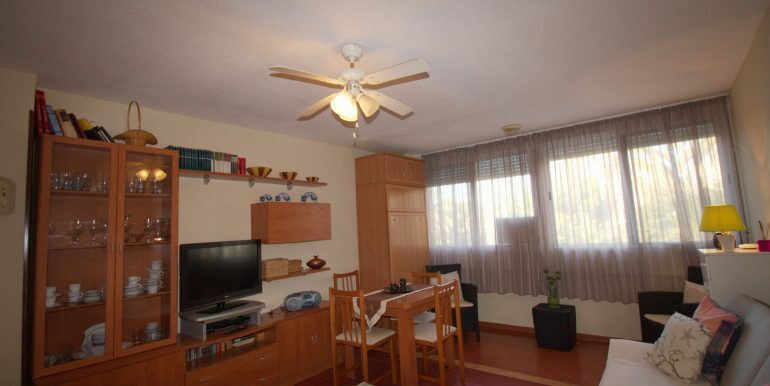 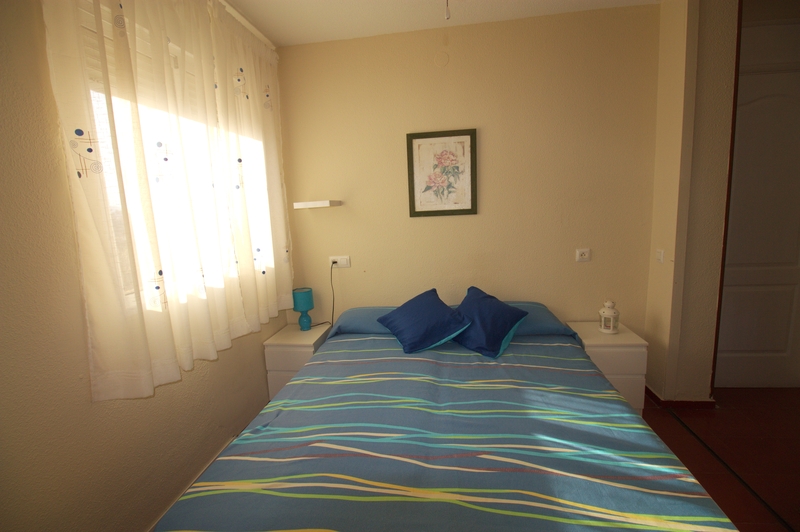 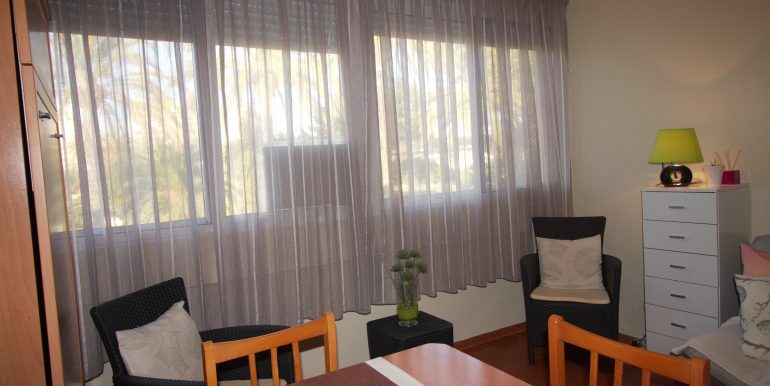 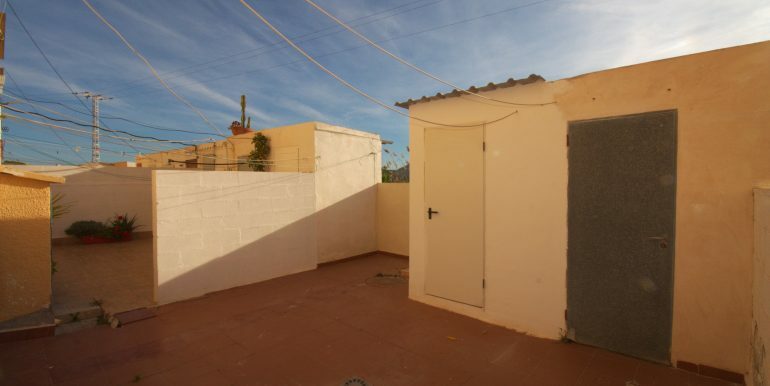 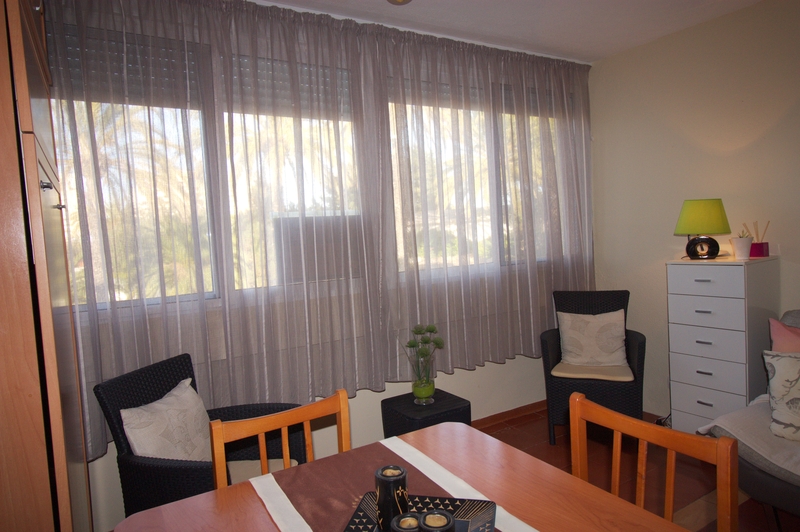 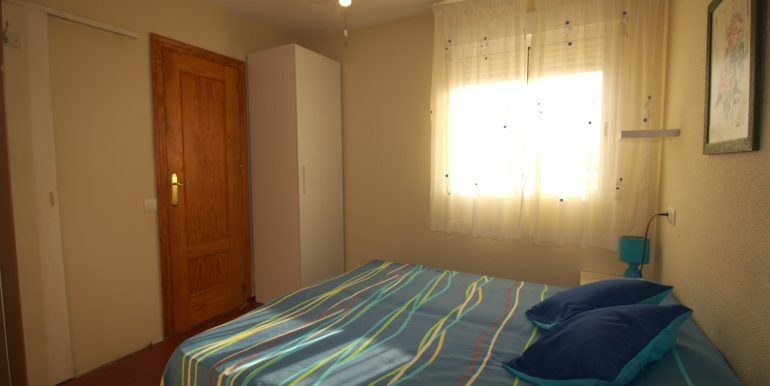 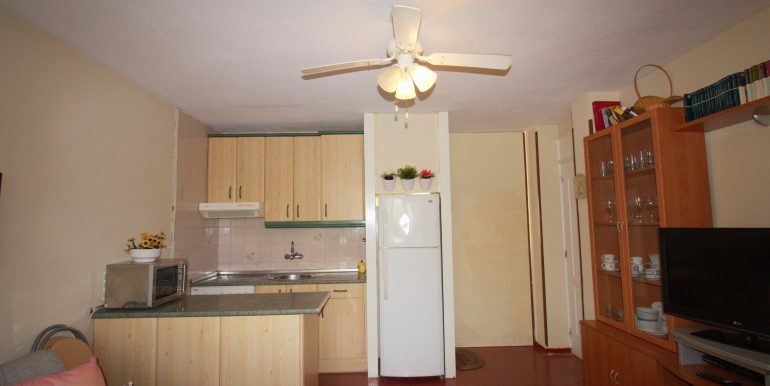 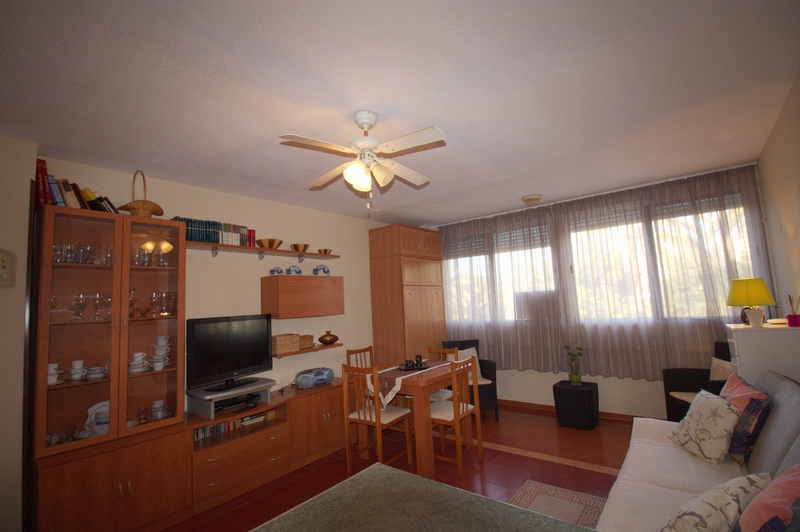 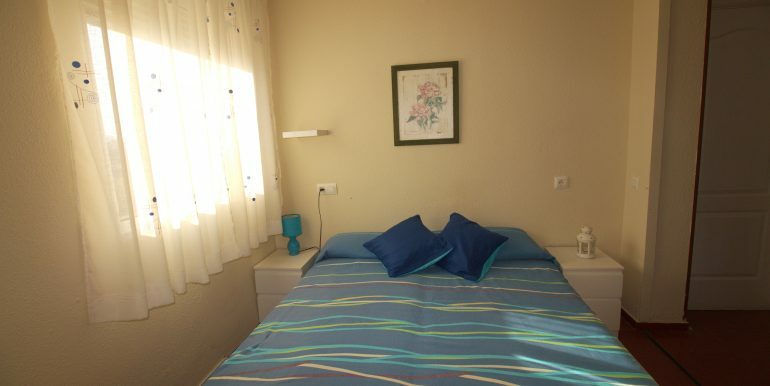 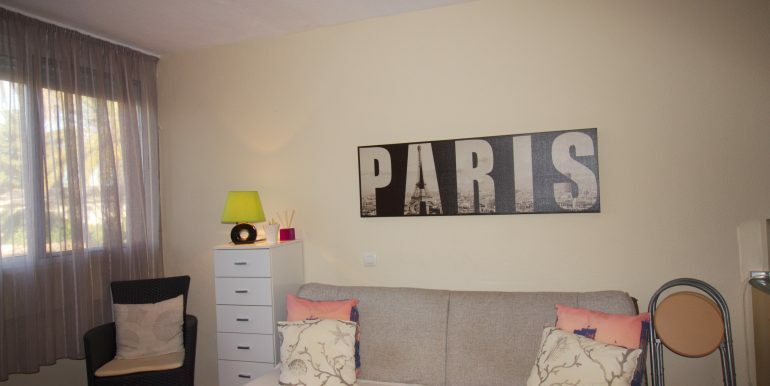 Cosy one-bedroom, apartment at the beginning of La Manga strip. 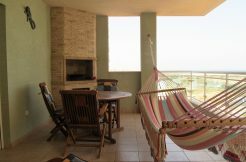 This sunny first floor apartment has a living room with dining area, fully fitted American kitchen, one bathroom and one bedroom with views to the famous Marchamalo salt lakes, where the beautiful flamingos can usually be seen. 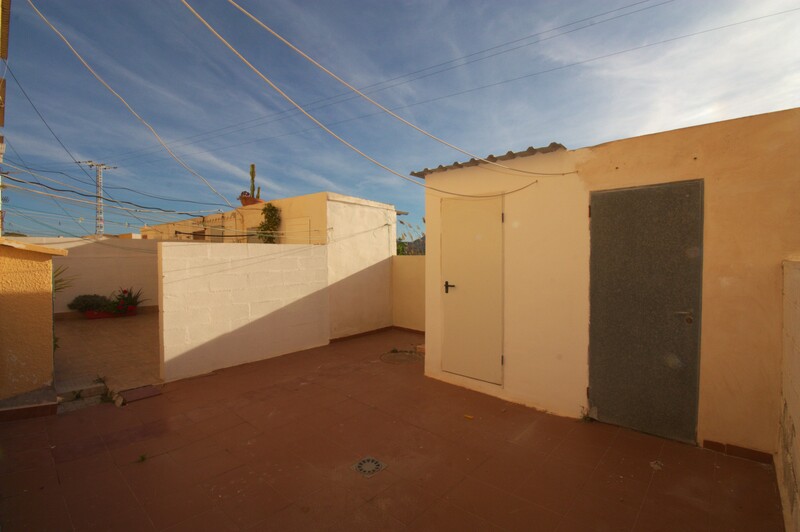 In addtion there is a storage room and use of a communal yard. 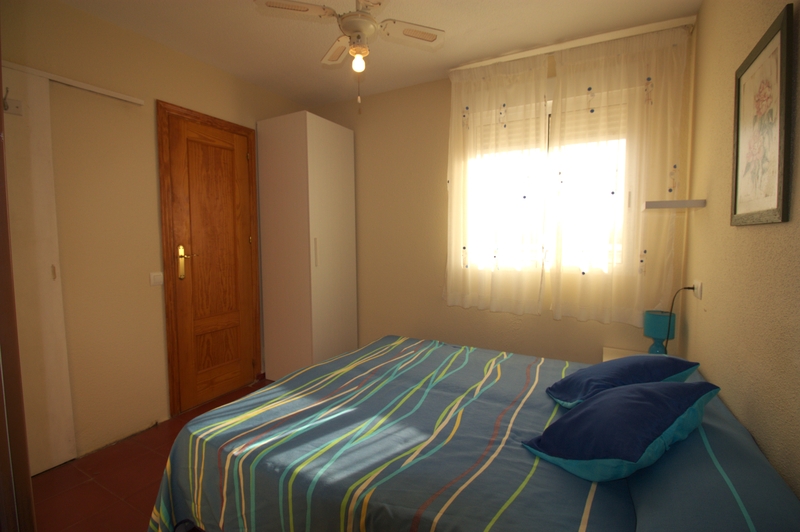 The apartment is sold as seen, including ceiling fans, a sofa bed and another folding bed, perfect to receive guests. 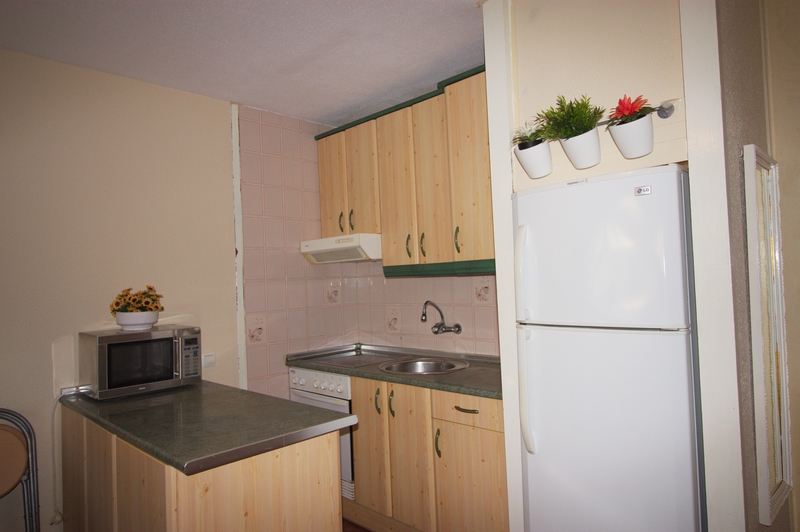 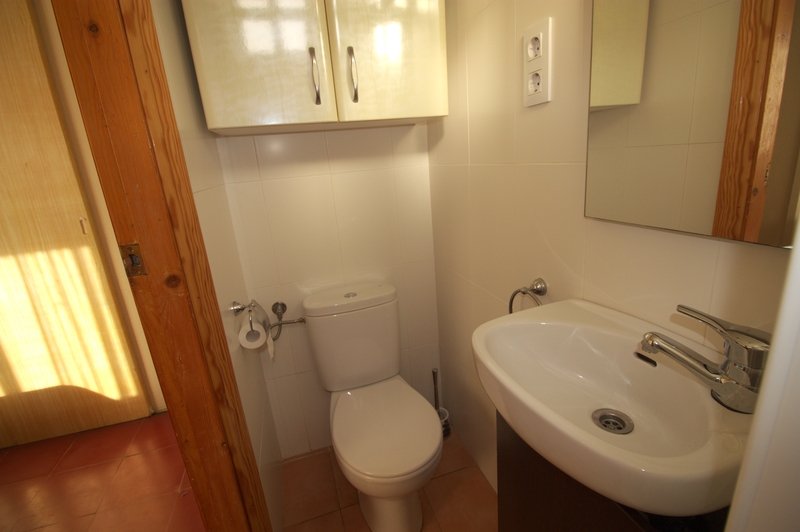 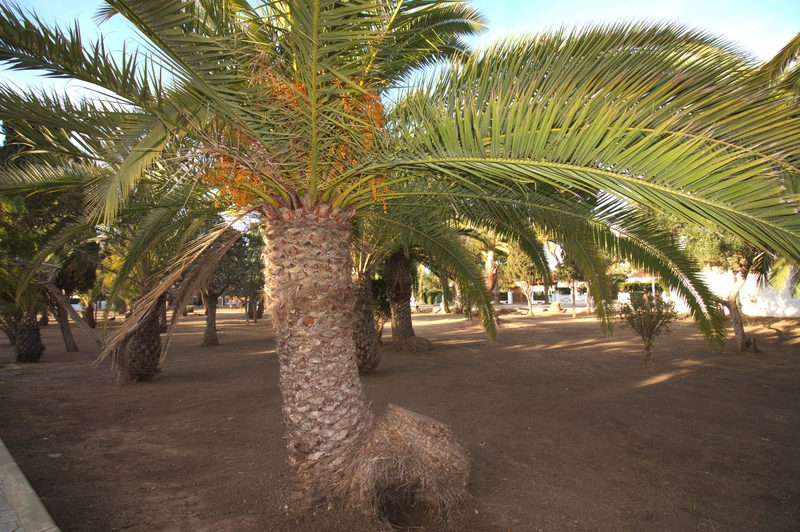 The property is located in the development Estudios-Pantalla, in front of a large park with mature trees and some benches. 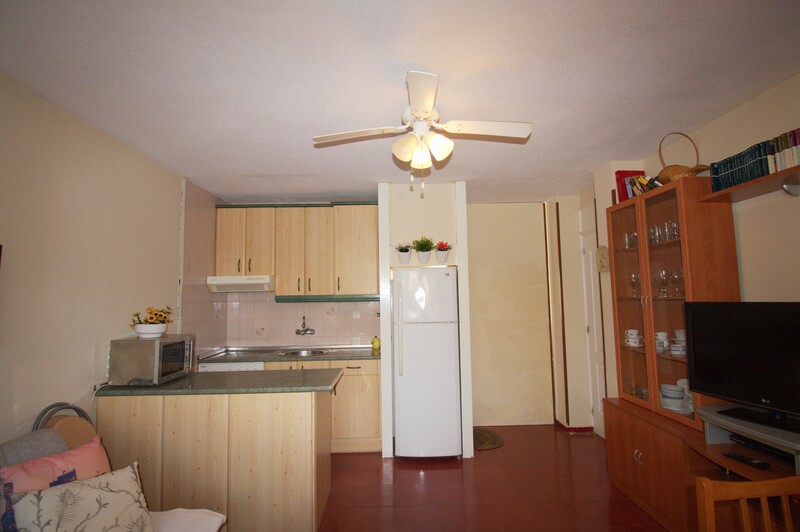 Within walking distance, there are a handful of restaurants, bars, supermarkets and chemists’. 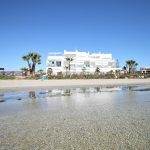 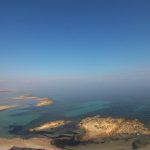 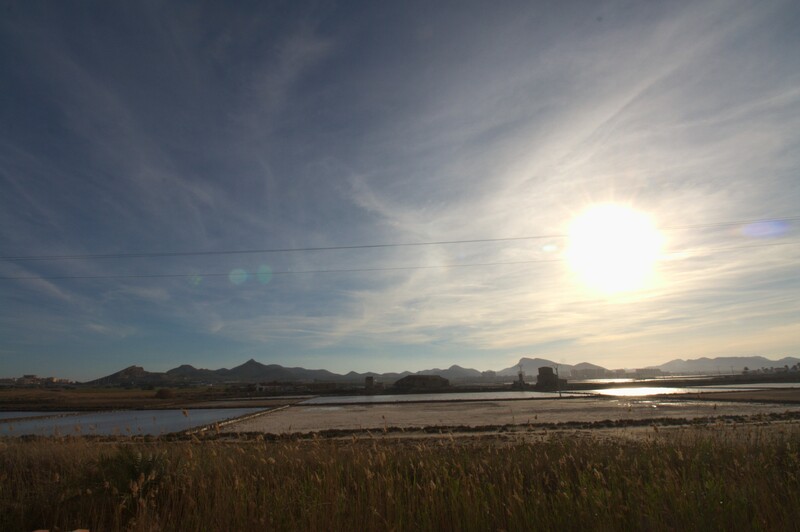 The traditional fishing village of Cabo de Palos is found just one km away, the motorway is just 5 minutes by car, linking this area to bigger cities such as Cartagena or Murcia. 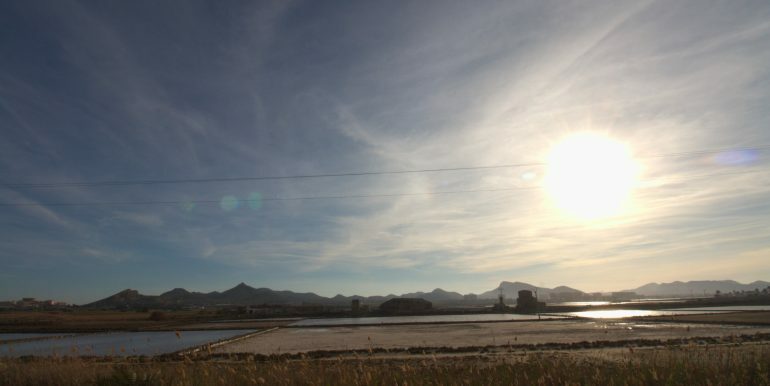 The International Corvera airport is just 53 km away. 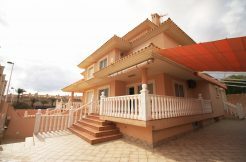 Spacious villa in the heart of Cabo de Palos.